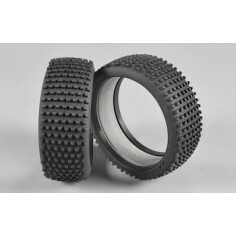 1:5 Padangos Yra 23 prekės(-ių). 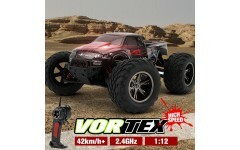 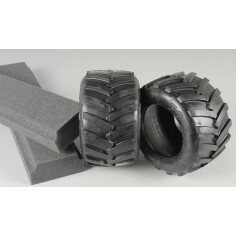 Monster Truck tires medium/ inserts, 2pcs. 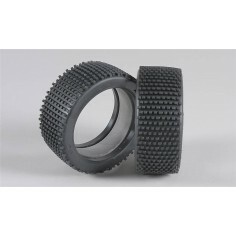 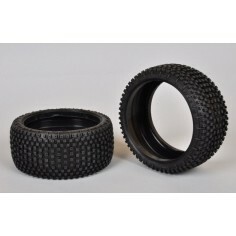 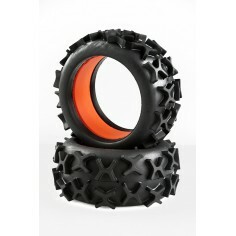 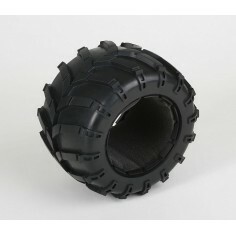 Baja tires S narrow with inserts, 2pcs. 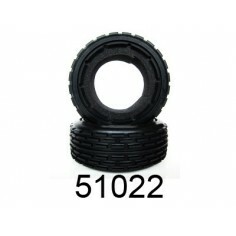 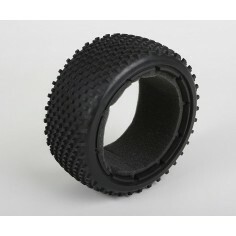 Baja tires M narrow with inserts, 2pcs. 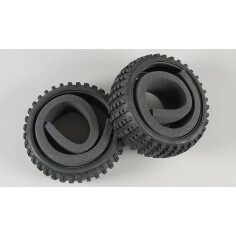 Mini Pin 170-H, inserts, 2pcs. 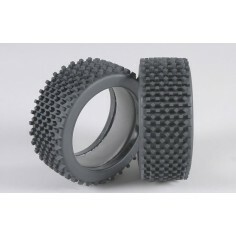 Mini pin M / OR tires with inserts, 2pcs. 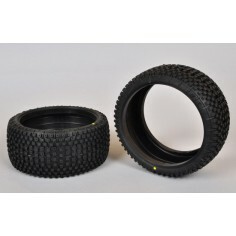 Mini pin H / OR tires with inserts, 2pcs. 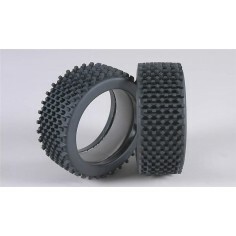 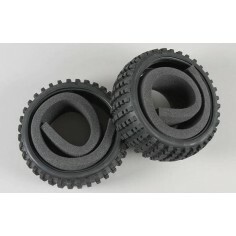 Mini block H / OR tires with inserts, 2pcs.